The journey towards riding satisfaction begins with the vehicle you choose to be in. As such, we’d like for you to have both an entertaining and satisfying road saga, mainly with this awesome subcompact car we’re putting the spotlight upon. We are definitely more than happy writing this Proton Saga review – we do hope that you’ll consider this car as a potential vehicle you’ll both want to drive and own! 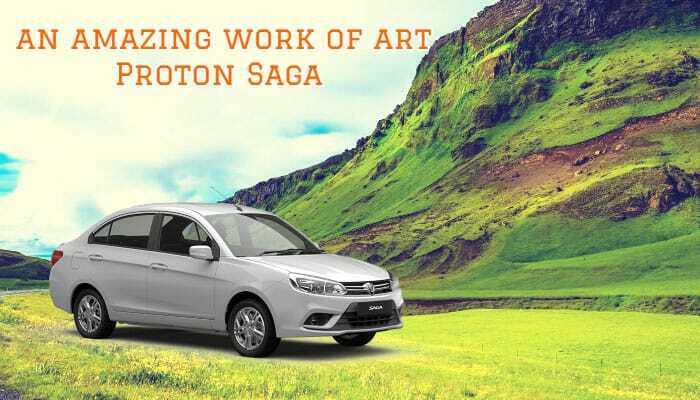 As one of the standout vehicles out of the out from Malaysia, the Proton Saga carries not only the pride of the country – this car is definitely an amazing work of art, which balances a motorist’s need of both road-worthiness and excitement. With a colorful production history of 31 years and counting, one can only expect only the best out of this car and brand. With the initial production of the Saga as a collaboration between motoring giants Mitsubishi and HICOM, the Proton Saga has continuously evolved to address new and essential engineering feats that drivers may face on the road. And to emphasize the nation’s pride and sturdiness on creating a legendary car, this particular vehicle has been named not only to epic proportions (Saga, such as it is), but after one of Malaysia’s national plants, the red seed of the Saga tree. Truly, Malaysian automobile manufacturer Proton can be proud of this vehicle – its amazing demand, value-for-money aspect, and reliability shines through the years. Namely, there really isn’t much to say when it comes to differences among the various variants of the latest Proton Saga model. Aside from aesthetic details or parts, premium or basic variants all deliver the same level of driving satisfaction and performance. And, of course, this should mean a good thing – after all, this amazing Malaysian car brand assures different kinds of motorists from all walks of life to attain the high class and satisfaction that every driver deserves. It is, as a matter of fact, a legend that everyone can be part of! Some basic Saga numbers that will surely amaze you are the following: 15 inch alloy wheels highlight the car’s aesthetic road vibrancy; while a surprising spacious trunk space of 420 liters capacity will surely provide enough space for even bulky cargo and the like. 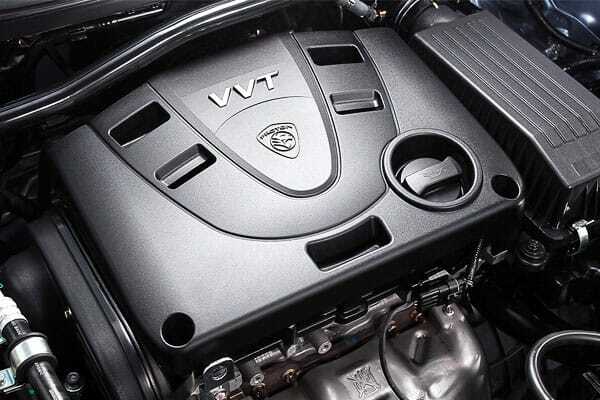 The powerhouse that drives the Saga – a 1.3 L VVT engine (a fuel efficient choice, indeed) provides the right amount of juice to make each drive a reliable and exciting one. Additionally, with the Eco Drive Assist feature, fuel savings are definitely felt – just another reason why this vehicle is a legendary ride for one’s pockets! 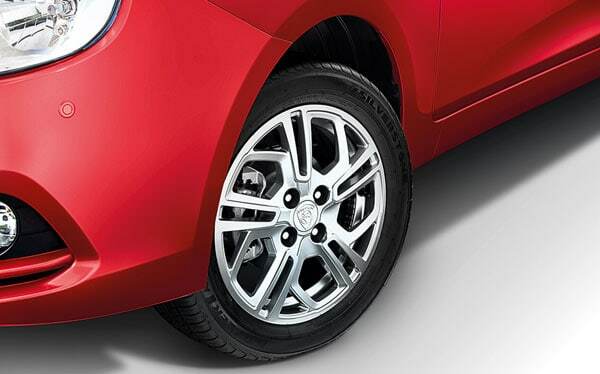 As mentioned, the Saga’s 15 inch alloy wheels are beautiful accents to behold. But aside from its style points, the Saga’s wheel base performs surprisingly well. This subcompact car, when the need arises, can rise above potential road hazards that drivers may face. With safety and performance as key highlights, the Saga excels on the road. 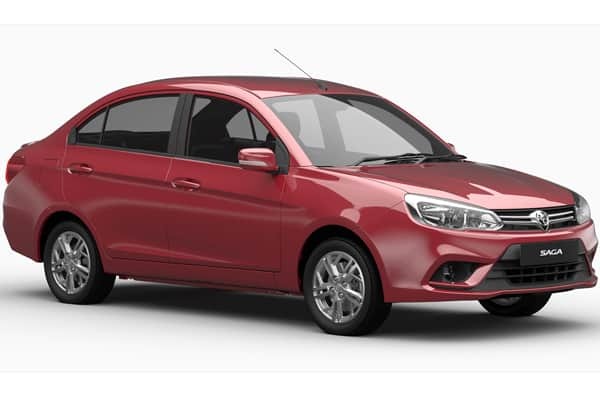 To detail more about the Saga’s beauty, all that anyone needs to do is to be amazed with the excellent exterior design that this car boasts of. Combining subtle grace with various functional yet top aesthetic features, the Saga is akin to a gentle breeze. Powerful yet not overwhelming, this subcompact is thoughtfully crafted to strike a balance between function and style. A good example of this exterior design philosophy can be seen with its lights. The combi lamps and fog lamps provide not only practical lighting functions – its design elements blend in perfectly on the car’s body. Inside, the legendary beauty continues. Providing both elegance and practical options, the Saga’s interior is essentially a driver’s extension, with both infotainment and driving features that eases an individual’s motoring experience. Take, for example, the Saga’s ergonomic panel. With essential road information easily accessed, combined with steering audio switches and tilt steering capability, driving is now a breeze in this epic car. Additionally, the Proton Saga also offers various thoughtful accents that will truly delight both motorists and passengers. Taking into consideration smart gadgets and devices, the Saga comes equipped with accessible USB charging points. Also, knowing that spills will definitely ruin a road trip, this car features various compartments and beverage holders, assuring that every trip is a safe and clean one! Aside from checking out various Proton List of Car Models from the official manufacturing website, we’d like to out this question across: which is better, the Vios or the Proton? We have to admit – the details are in the devil with this comparison. Both subcompact models that provide an equal balance on style and performance, perhaps the Vios slightly edges the competition in terms of Toyota’s global presence. Yet, taking out the number of models produced by both car companies, the Saga is a definite and solid presence. Take into perspective in its local habitat, Malaysia – the Saga is a reliable and trustworthy vehicle, with this car being a top choice in the country. Begin your legend today. 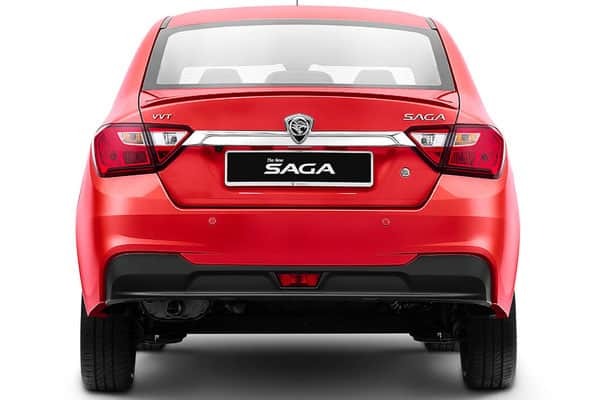 The Proton Saga will allow you to experience an epic ride, without breaking the bank! We hope that you grab the chance to drive this car – you just deserve to experience how amazing this car is!